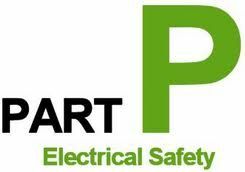 Domestic Electricians in Derby and East Leake. 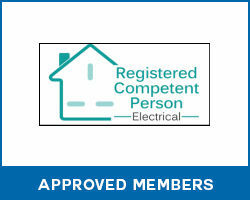 LDG Electrical Services has a team of qualified local qualified domestic electricians in Derby and East Leake. CCTV systems and security systems. Our domestic electricians have many years experience in all domestic electrical services. 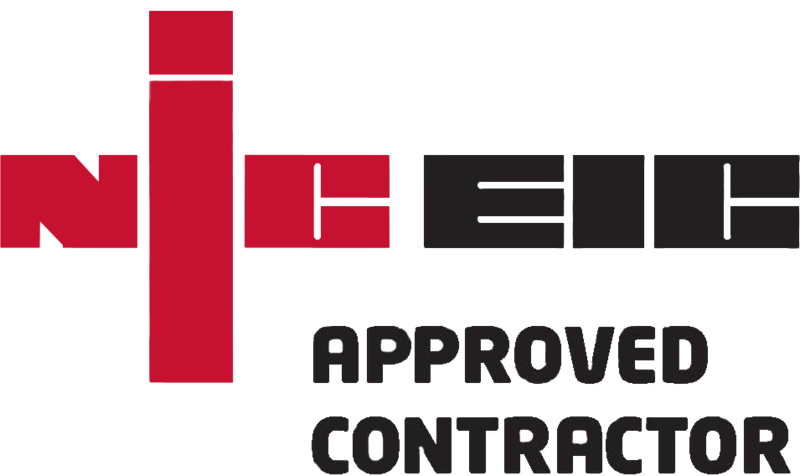 We are proud members of the National Inspection Council for Electrical Installation Contracting (NICEIC). We are based in East Leake near derby but cover all surrounding areas. Our domestic electrical services are completed with our customer's needs; first, all work is finished to an exceptionally high standard. 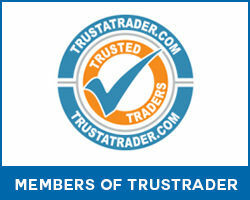 The proof is a lot of our domestic electrical work is from personal recommendations from previous satisfied customers. 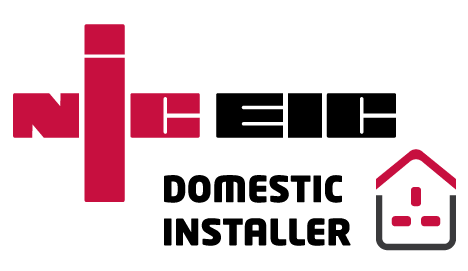 As NICEIC members all our works have a six-year guarantee through the NICEIC approved contractor scheme. If you would like a visit from one of our domestic electricians in Derby and East Leake, then feel free to call us today on 07904311866.